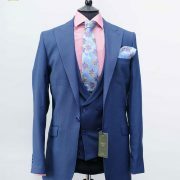 Habana by 'Ade Olodun Bespoke Tailors in Lagos Nigeria. 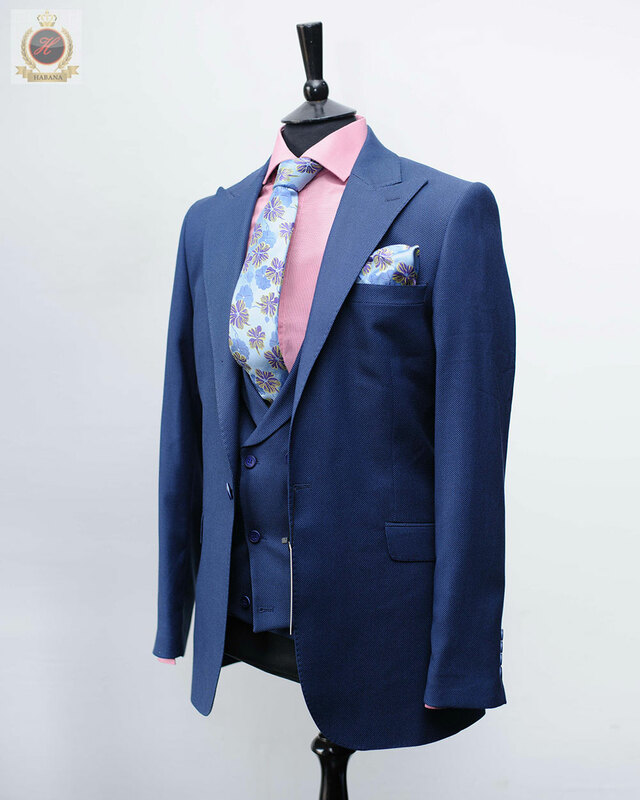 Suits. 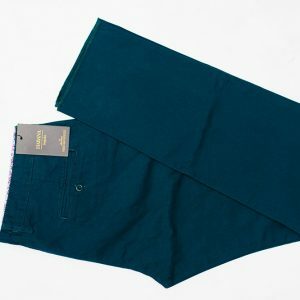 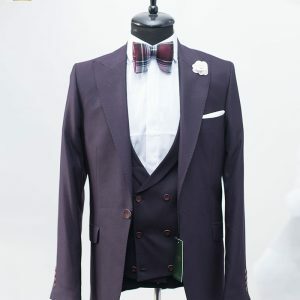 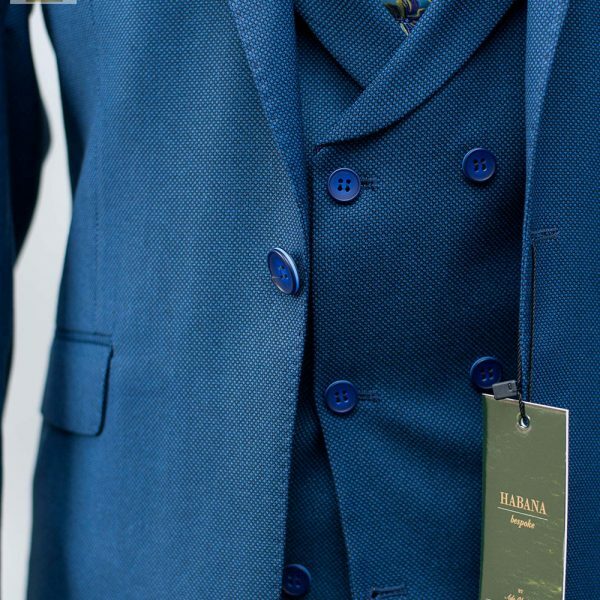 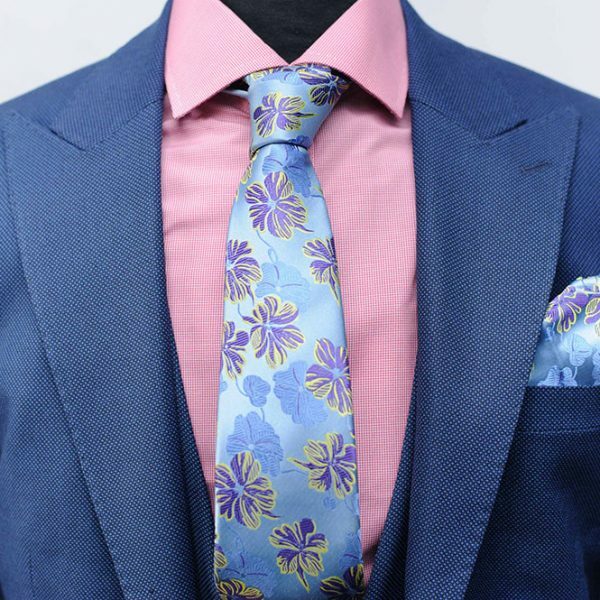 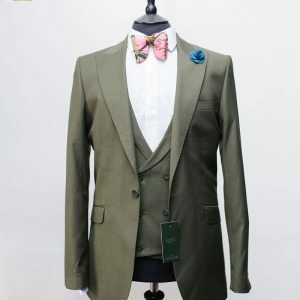 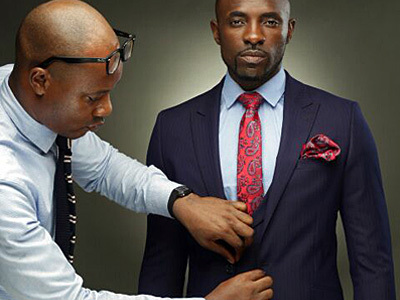 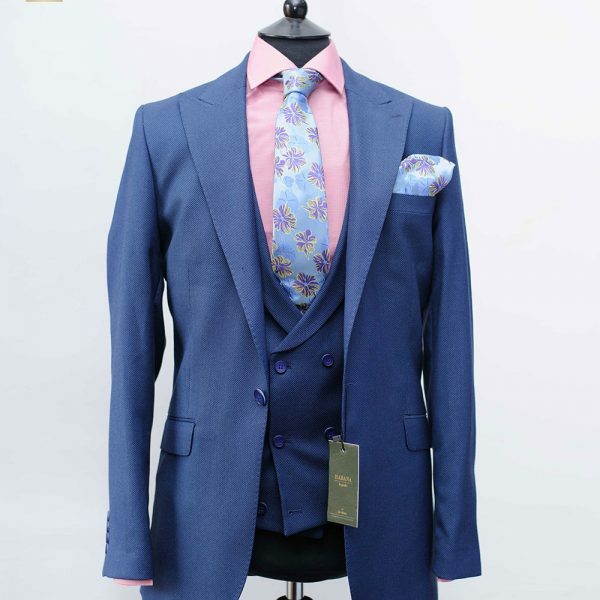 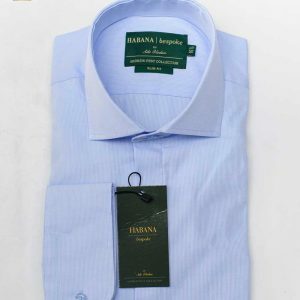 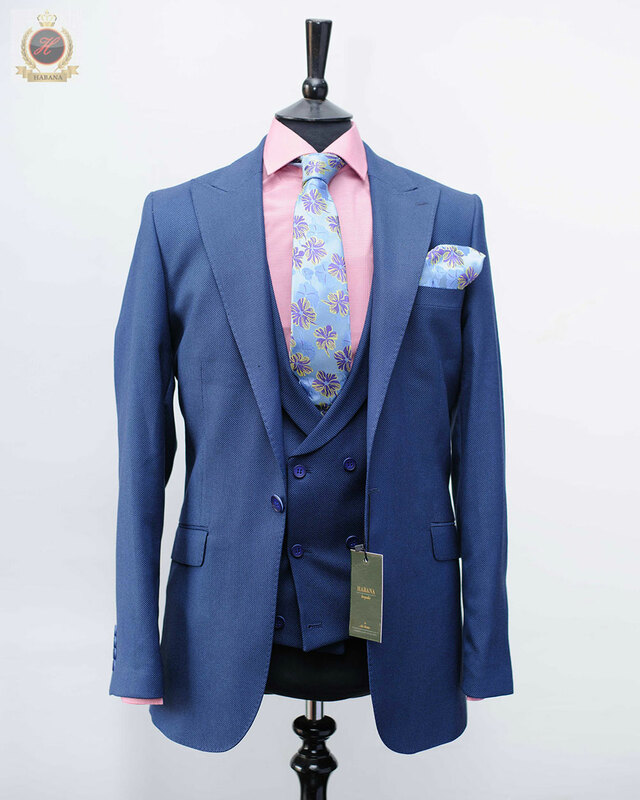 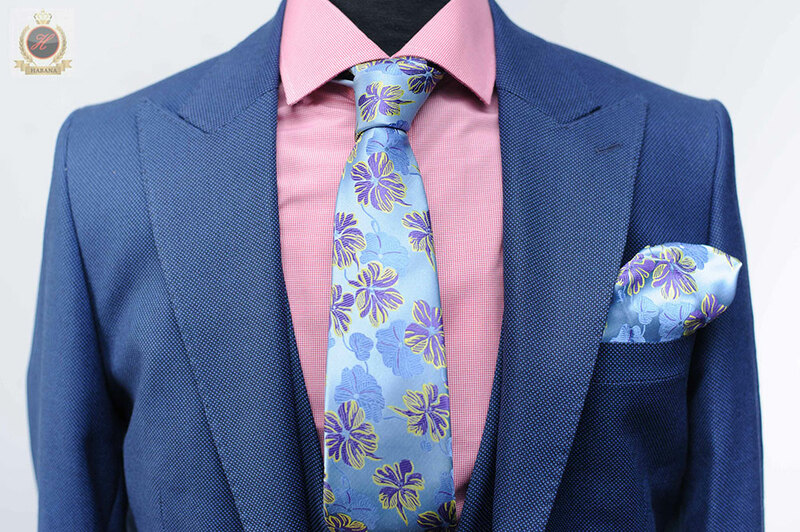 For over a decade, we have provided our clients all over Nigeria with impeccable service, delivering both bespoke and ready to wear suits and shirts. 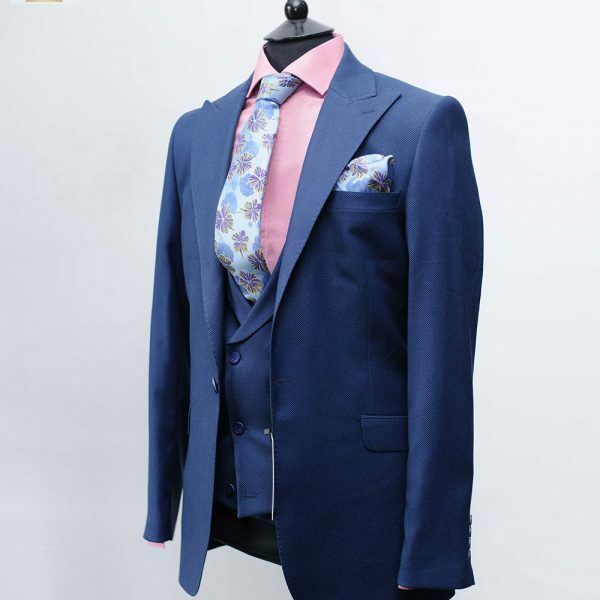 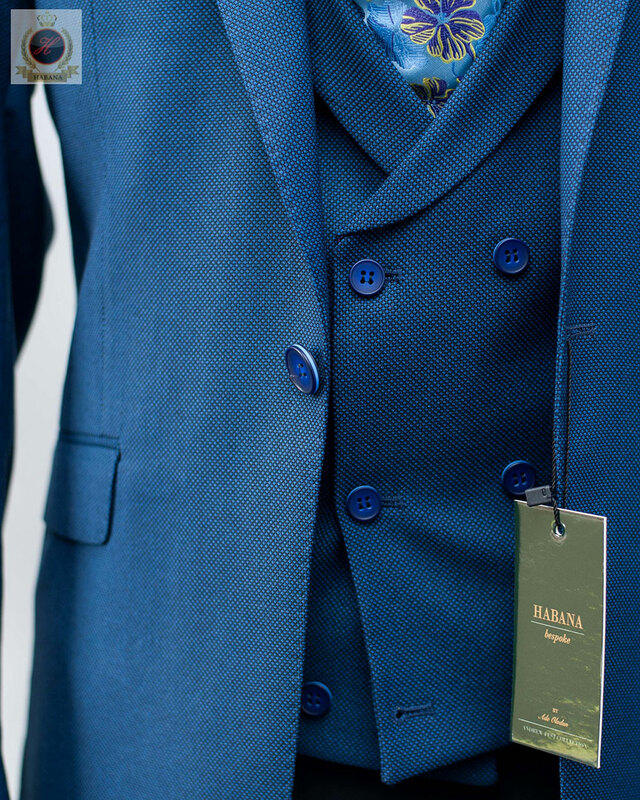 Comfortable suits for every man.